Olde World Woodworks – is a family owned and operated business using the vision of its owner, Dale A. Smith. The Company works with many varieties of wood to build your custom outdoor amenities. Our decades of experience enable us to construct a product with attention to workmanship and appearance. Our quality work has been featured in Southern Living magazine. 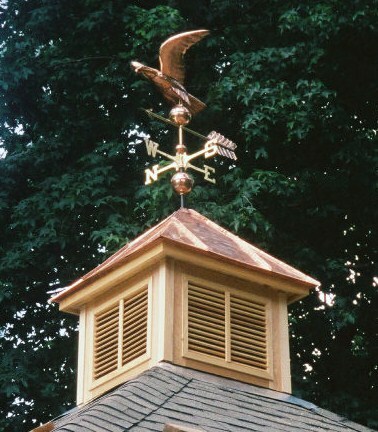 Contact Olde World Woodworks today to see what we can build for you.